Invest in your company’s future by training your personnel. With an ever-evolving automotive market, now more than ever your F&I Managers need a plan to succeed. 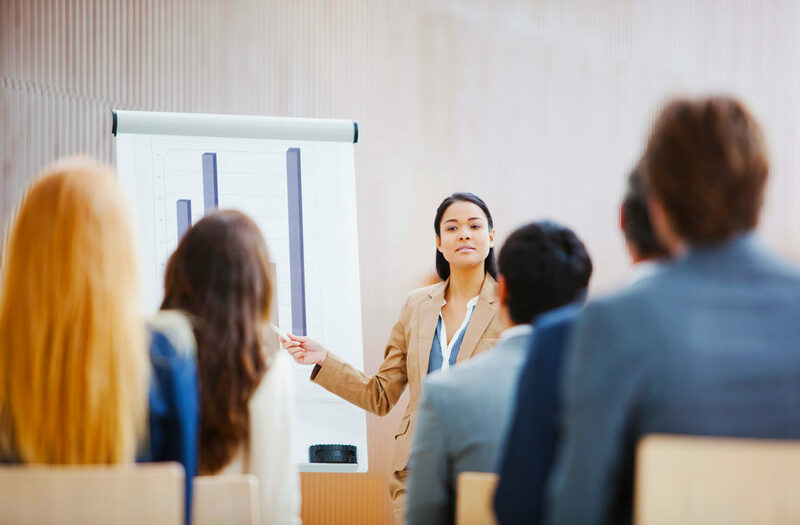 These highly-motivating, fast-paced seminars are conducted with one goal in mind: Make Sales a Science. See the table below for the training sessions scheduled for 2018. * Dates for Sep-Nov subject to change. Schedule will be finalized in Q2 2018. Don’t forget to check this page often. Additional dates are being added monthly!